Lil Duval’s Smile (Best Life) had bands rocking the stands all weekend. Did FAMU or Southern do it better? Every year, the song of the summer becomes the band staple of HBCU marching bands in the fall. 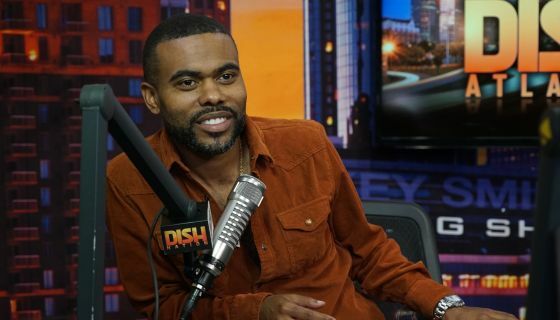 With respect to Ella Mai’s “Boo’d Up” and Drake’s “In My Feelings,” right now that song looks to be “Smile (Best Life)” by Lil Duval. The first band to gain recognition for playing the song was North Carolina A&T’s Blue and Gold Marching Machine back in the summer, earning praise from the comedian turned music-hit maker. Saturday, both Florida A&M’s Marching 100 and Southern’s Human Jukebox got some love as well. So the question is: Who played it better? Was it The Human Jukebox? Sorry to my family and friends. (they are going to kill me LOL) Marching 100! The Rattlers had the Bridge Down! which is the best part of @atMidnightStar76 song. In all the world there is only one, FAMU Marching💯💛💚💛💚🐍🐍🐍🐍🐍🐍. Balanced & Blended Music. In all of the world there is only one FAMU Marching 💯. Balanced & blended sound.